Description: Enjoy Music Festival returns with it’s biggest ever line up on Friday 1st and Saturday 2nd June. Description: 200 exhibitors showcasing produce from the very best of the north-east of Scotland. Celebrity Chef James Martin along with a host of other local chefs will be doing demonstrations throughout the day. There will be a series of gin, beer and wine masterclasses. An Educational Marquee as well as a host of entertainment including buskers, bands and musicians. Motor Show with a myriad of new cars will also be on show. grand raffle with some great prizes (including a signed Aberdeen FC shirt, beauty treatment voucher, luxury car valet voucher and lots more). Tickets available on the day. Come and help a local charity and have lots of fun! Description: Sunnybank Community Centre’s open day is going to be a fab free fun filled day with bouncy castles, go karts, happy hoppers, face painting, live entertainment, food and more. Over 20 local groups will be in attendance sharing information and enjoying the (hopefully!) sunny weather. Description: Become part of ASC’s Goblin Car team to design, build and race a single seat electric car. Young people will work as part of the team to build the Goblin Car and enter it into the annual race at Grampian Transport Museum. Please note: parents will be required to arrange children’s transport to and from the race day as well as be present throughout the day. If parents are interested in being involved in the creation and design of the car please let us know! This club is suitable for 9 – 12 year olds. Description: Lots of stalls bursting with top quality LIKE NEW and NEW baby & children’s items from birth to 8 Yrs. Plus a small selection of unique businesses in the baby & children’s industry showcasing and selling their products & services all under one roof! Great brands at up to 90% off the full retail price! 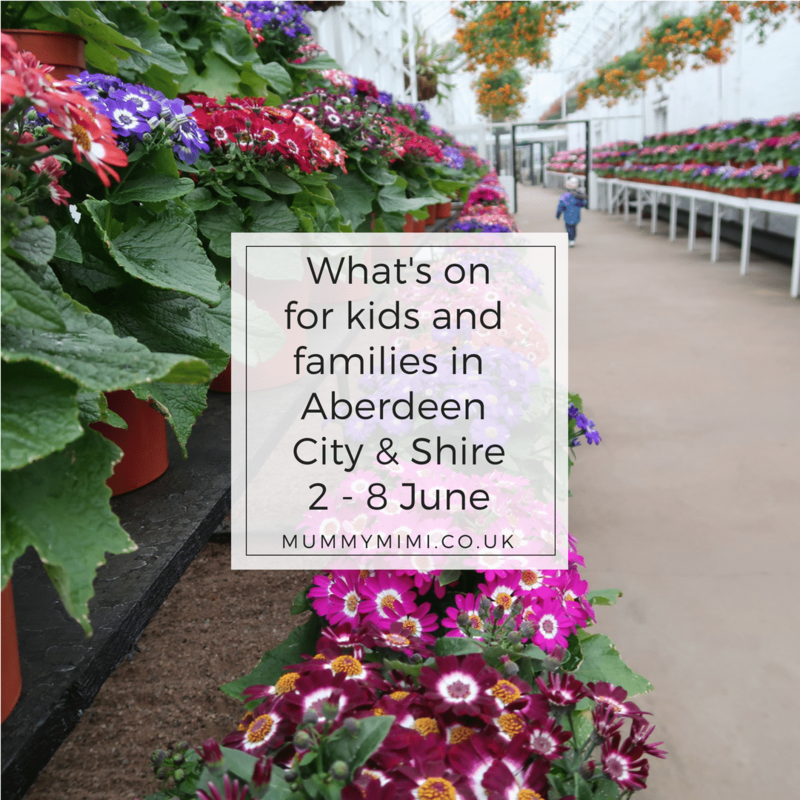 Description: It’s time for another SK8 Date Aberdeen! Saturday 2-6-18 at the amazing Beach Centre. Let’s celebrate the start of summer, skates for hire and fab music to SK8 to. Make memories and learn something new together, family fun guaranteed! Get your skates on Aberdeen. Let’s Roll! Description: My name is Graham Watt and I’m one of the Northsound 500 faces . I have organised a charity football match to be held at Sunnybank FC’s ground on June the 3rd of this year, 2-5pm. We have names such as Darren Mackie, Robbie Winters, Mark Perry, Jason Dair, Barry Wilson, Scott Thomson, Derek and Darren Young, Stuart Duff, Hugh Robertson, Chris Clark, Andy Roddie and the Aberdeen Assassin, Lee William Mcallister, all involved. We also have former Scotland manager Craig Brown along with Dons legend Joe Harper as mangers for the day. We have gained a lot of sponsors for the event too, Sunnybank FC have kindly donated their pitch for the day and Soccer World have got all the kits sorted for us, The Undergorund Klub have also helped towards the kit sponsorship. Dave Cormack has kindly donated £1000 to the charity through the match and is backing the game along with all these former pros and stars of the SPL. We also have John McRuvie and Cammy Cambell hosting it for us on the day. John Luckins of Tall & Small Entertainment will be providing music and Aberdeen Trophy Centre have provided the trophies and medals for the day. Stephen Dobson will also be joining us on the day in order to take photographs of the event. Everybody has been very helpful and generous so thank you to all the sponsors / supporters so far!! We’d love it if you could come and enjoy the day with us! It’s free entry on the day, all we ask for is that people put some spare change in the donation buckets. We want this to be a fun, family day as it’s for Cash For Kids. Description: It’s time for our June sling meet! We are hoping Summer will have finally arrived and are inviting you to join us for sling chat, hires, help with your own carrier and demonstrations of stretchy slings & Woven wraps. We will also have our popular “try me” table: a table full of our personal slings for you to try out with the aim of finding your perfect carrier or just to try something new! Older siblings, family and friends as always are welcome. As always, there will be lots of tea, coffee and cake! Description: Join a guided walk with a Countryside Ranger to discover some local history and learn about the wildlife of the area. There is a good chance of seeing dolphins in Aberdeen Harbour with RSPB Dolphinwatch. Meet in the Torry Battery car park just off Greyhope Road. 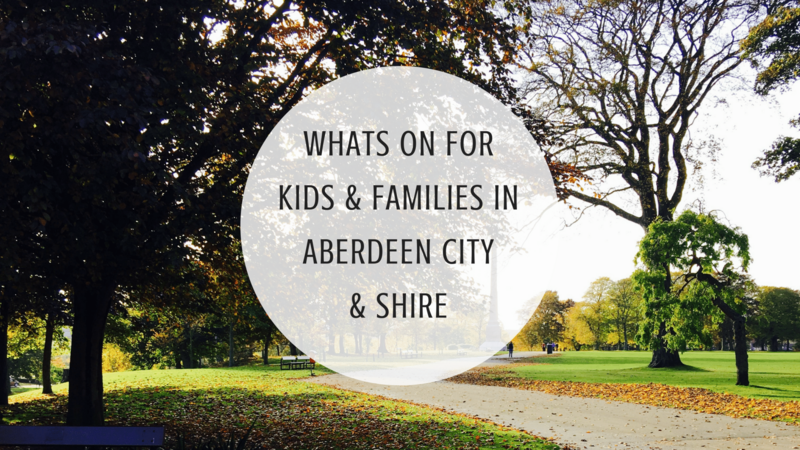 Booking essential – call 01224 326 429 or email countrysideranger@aberdeencity.gov.uk to book your place. Event is free but donations to support the Ranger Service are appreciated. Description: After the success of our last family disco at the end of 2017 we have decided to hold another one again raising funds for Auchterellon Under 5s! Tickets cost £5 per person (under 3s FREE) and can be purchased from myself (Cindy Hazzard) or Sarah Louise Nicolson. We will have face painting and lucky dips for the kids again and 3 amazing raffle prizes…..see event details over the next few days for more info!!!! !